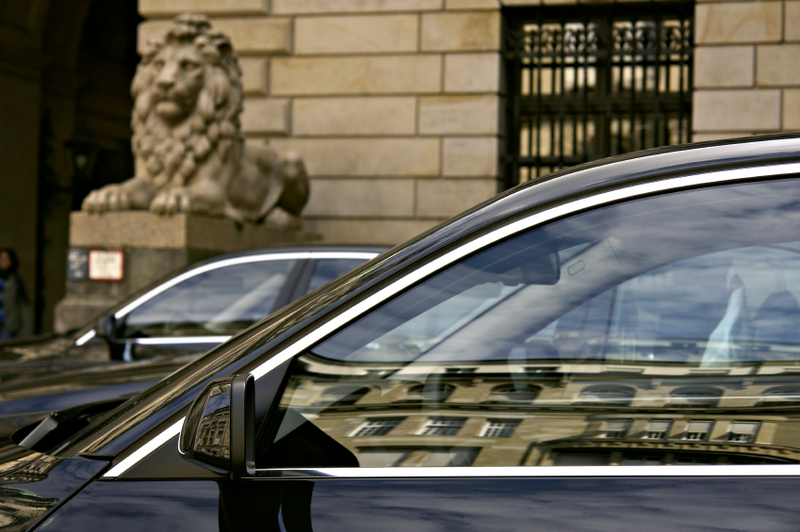 As a matter of course, coach, limousine, and vintage car rentals (always with local chauffeur) are also part of bertrago’s range of service. 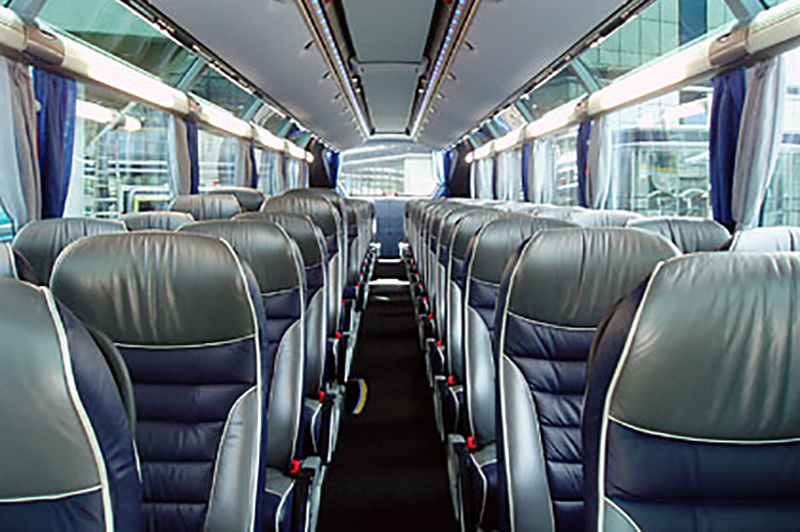 Be it a van or double decker, a modern VIP-liner or a vintage Leyland bus: we dispose of buses of all sizes – independent of the number of passengers. Should you need a classy limousine for private or business purposes, you may choose from a range of standard, business and luxury sedans. For especially festive occasions you might also consider the rental of an exclusive vintage car. 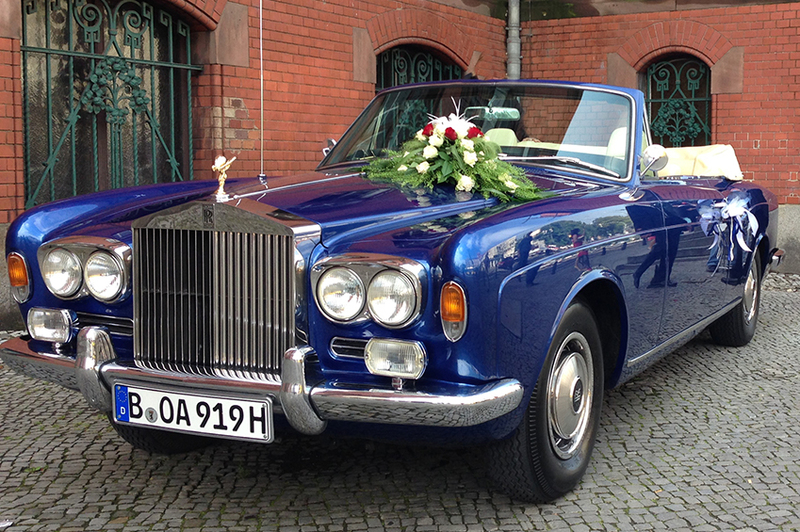 How about being chauffeured to the wedding chapel or reception in a ’72 Rolls Royce Corniche? A perfectly maintained Corniche convertible makes a great wedding car and will be a real eye-catcher. It does not only emphasize the classiness of extraordinary occasions but also makes for that special romantic atmosphere. You would like us to make you a non-committal offer or have questions regarding our Rental Services?